I know that you all have a hangover from yesterday’s wave of Nexus and Lollipop announcements, but our work is not done. There will be more Nexus and Lollipop news today, guaranteed. However, before we get back on that train, we first have a live blog of another Apple event to get through! That’s right, one of our favorite collaborations in the world is happening once again – live commentary between the DL staff and readers during an Apple product unveiling. Few things are as entertaining as this. So, here is the deal. 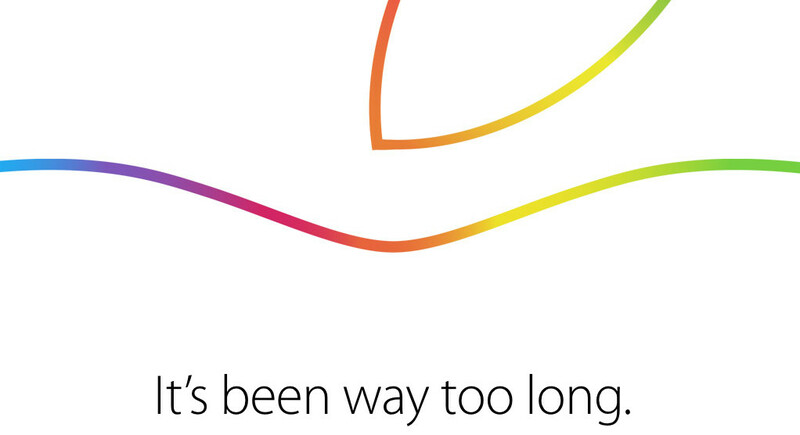 Apple is likely going to announce new iPads, new Macs (iMacs and Mac minis? ), and hopefully, a stable release of Yosemite. That certainly doesn’t sound all that interesting to Android enthusiasts, but trust me, we always make it a good time in our chat (which is embedded below). Unintentionally hilarious things will be said (and mocked). There will be misleading slides galore. Invention will arrive. Reinvention too. Magical-ness. Yes. The event kicks off at 10AM Pacific (1PM Eastern). Apple will stream the happenings live at their site, which you need Safari or an Apple device to watch.